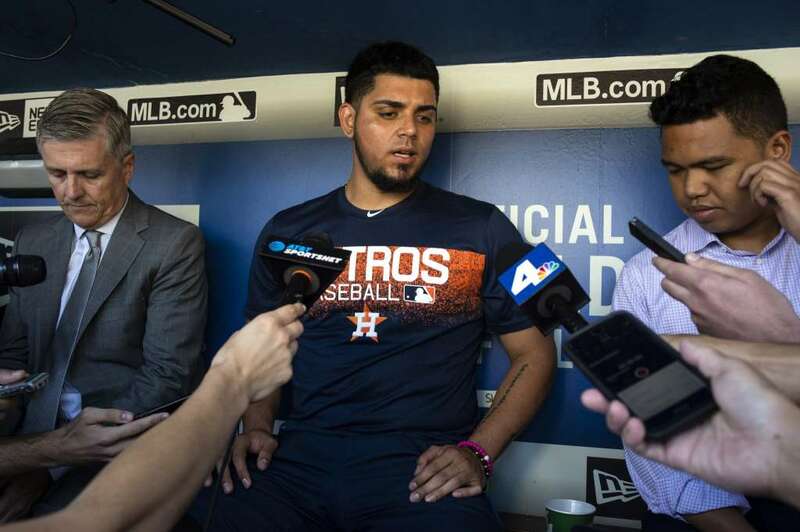 When public figures, like the Astros’ Roberto Osuna, are accused of wrongdoing, should they never work again – or do some deserve another shot? Houston Astros relief pitcher Roberto Osuna is interviewed in the dugout before a baseball game against the Los Angeles Dodgers in Los Angeles, Sunday, Aug. 5, 2018. Osuna served a 75-game suspension for violating Major League Baseball’s domestic violence policy. 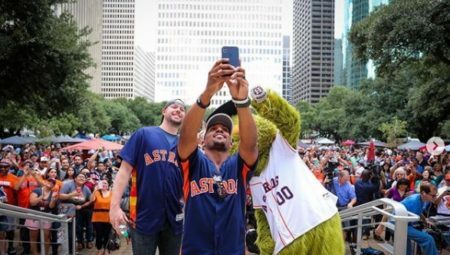 The recent upheaval over the Astros’ acquisition of relief pitcher Roberto Osuna is one of the latest examples of a public figure vying for a second chance in the wake of a scandal. In the era of the #MeToo movement, we’ve seen a lot of prominent celebrities and public figures ousted from their jobs because of sexual assault accusations or worse. And it’s easy to think the likes of Matt Lauer or Kevin Spacey might never work again. 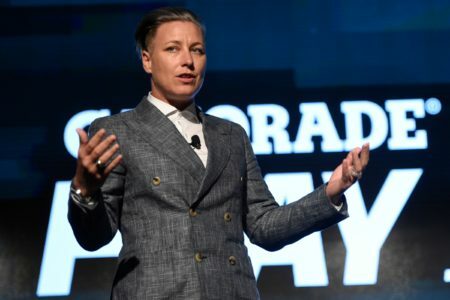 But, at least in the past, there have been plenty of examples of celebrities and athletes who made a comeback – just sometimes after a long hiatus or even jail time. So, as a society, how do we decide who should get a second chance and who should never work again? Does someone like Osuna deserve another shot? And what can public figures involved in scandals do to rehabilitate their public image? In the audio above, Dr. Creshema Murray, assistant professor of corporate communication at the University of Houston-Downtown, and Emilee Whitehurst, CEO of the Houston Area Women’s Center, talk it over with Houston Matters host Craig Cohen.